Now Released. 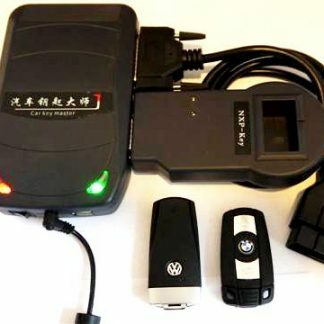 Mercedes, VW and BMW key programming kit. 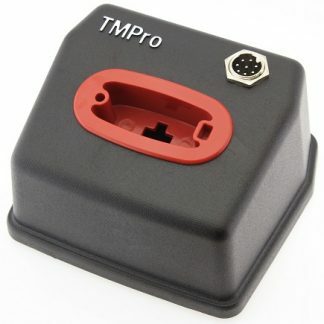 A cost effective solution for programming Mercedes Infra red keys. From 1998 t0 2013 models covered. Kit includes all required tools, Instruction manuals 10 NEW MB Keys. 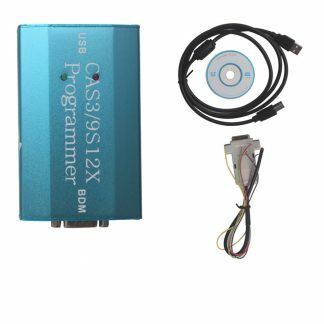 Supplied with comprehensive adapter kit, Key data calculation tool and in circuit programmer kit. Covers most MB up to 2013, BMW, VAG, Porsche Cayenne Etc. The new keys are competitively priced, and available from stock. Unlimited tokens: This is a very easy to use kit, requiring only the EIS switch to be removed for MB programming. The memory device can usually be read in circuit. 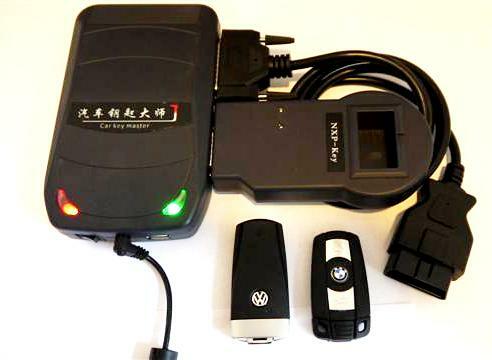 Many BMW and VAG vehicles are programmed by OBD. This is the genuine tool, with full factory backup, not a copy. Call 07808 715245 for more details. 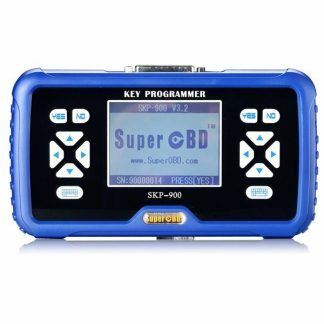 SKU: CKMUNLIMITED Categories: Diagnostic tools, Mercedes, VW and BMW key programming kit.